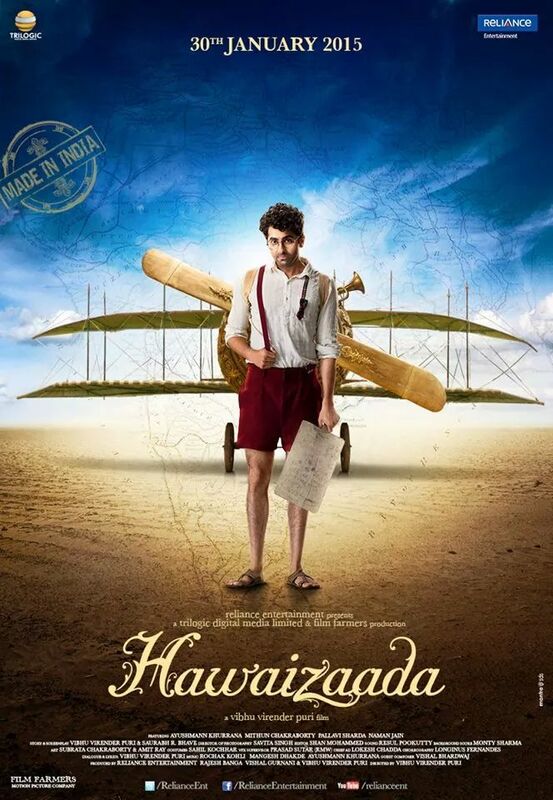 Ayushmann Khurrana starrer Hawaizaada trailer has been receiving a phenomenal response. With less than 4 days of being launched, the trailer has crossed 10 Lakh views on YouTube. The trade personnel’s , influencers and media community have reviewed the trailer very positively. What add’s to the advantage of the film is that the dislike ratio for the trailer is only 5%, as compared to other films. 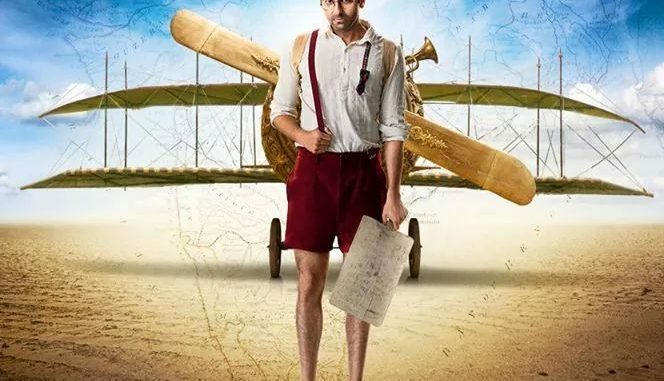 The film is based on the life of scientist who is known as first flying machine inventor during the end of 19th century, and is all set to release on 30th January 2015.